This is a single-layer white cake….the recepient is just a simple country boy! 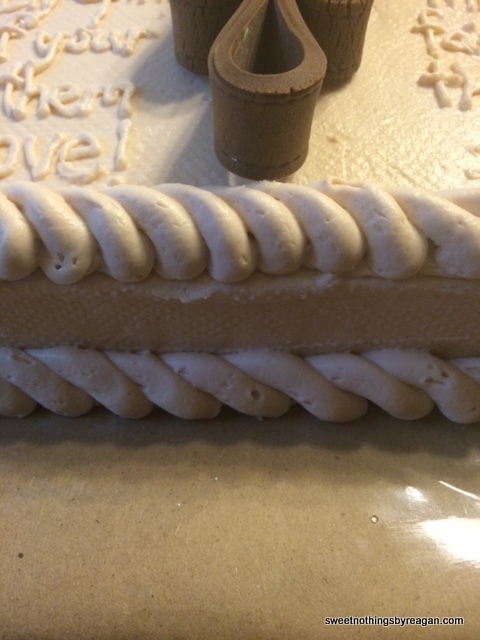 The 1/4 sheet cake is frosted in antique white buttercream with a rope border. The ton-on-tone prayer at the bottom says: “Come Holy Spirit, fill the hearts of your faithful, and kindle in them the fire of your love. Amen” Since he was confirmed on Pentecost, his mother and I felt that this was an appropriate verse. 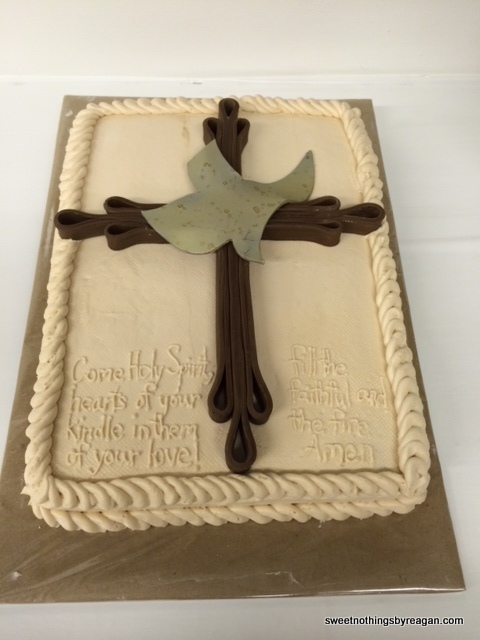 The cross and dove are hand-sculpted out of fondant. As seen in the close-up, stitching lines were embossed on so that the cross would look like it was made of old leather straps. The dove was painted and “distressed” to give the idea of old, weathered metal. Congratulations, Brody….welcome to the “family”! 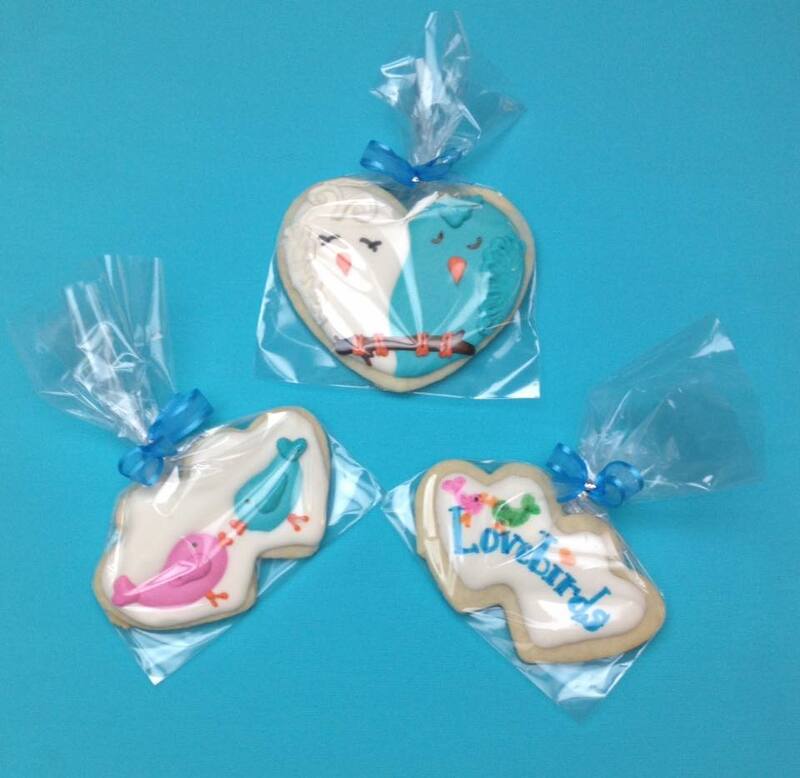 Posted in featuredTagged baby, boy, cakes, christening, confirmation, cross, dove, Holy Spirit, religionBookmark the permalink.